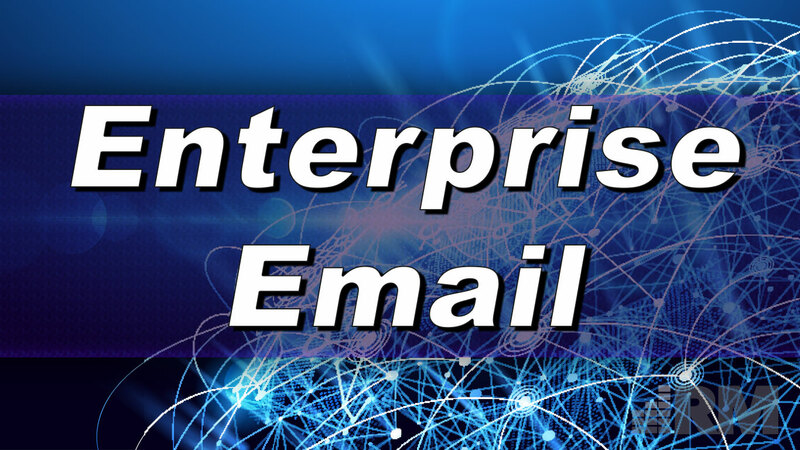 Even though it’s become a standard business system and process for today’s enterprises, having the right email solution in place can help in more ways than one. From adequate storage for mailboxes and contacts to the ability to retrieve archived messages for legal and internal purposes, not all email solutions are created equal. Discovering this at the wrong time can present a bottleneck or a catastrophic loss, but that does not have to be the case. Understanding the importance of making the right decision for providing business email, Reliant Media only offers email solutions that offer the best features to our clients. Whether you’re missing synced messages from desktop to mobile devices with the same account or having to constantly delete messages because your inbox is too full, we can help. Reach out and tell us about your current email situation, and we will be happy to tell you about our present email solution.